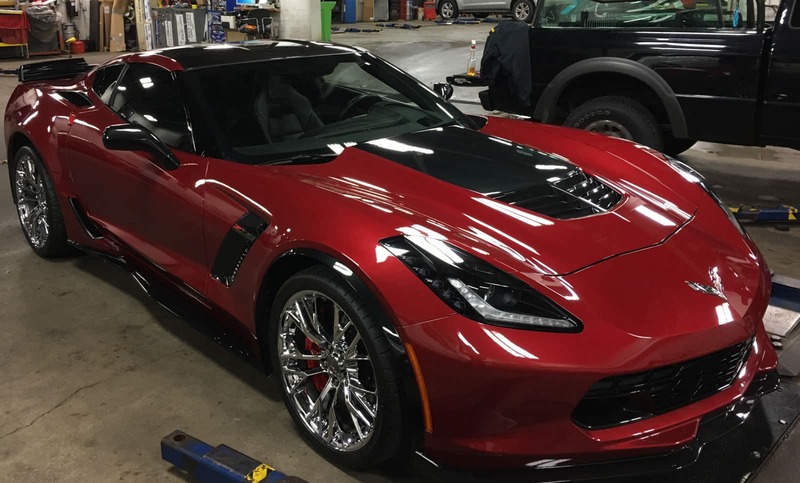 Welcome to our windshield chip repair page. 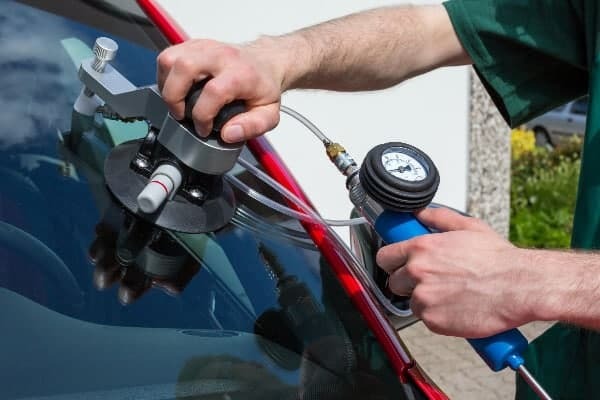 It is not always necessary to replace a windshield damaged by a stone chip, however, it can become a bigger problem fast. 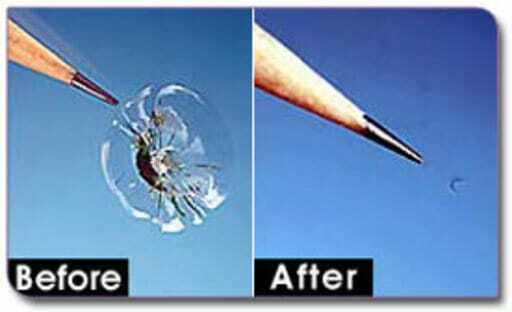 Windshield chip repair is often a genuine alternative to the replacement of the entire windshield. A simple windshield chip can crack at anytime, but if repaired very soon after, the consequences are limited. Things like rain, excessive heat, running heat against a cold windshield, or air conditioning against a hot windshield can cause a chip to expand. Regardless of the origin, we can repair virtually any chip in your windshield. A simple chip can be overlooked easily, but the stresses placed on a windshield during every day use can also cause an inexpensive windshield chip to expand at any moment. The cost of windshield replacement far exceeds that of windshield chip repair. The average windshield replacement costs two to three hundred dollars, when windshield chip repair can cost as little as sixty. Also, in the event of a crash or accident, a windshield chip can compromise your safety. It’s our recommendation that you repair a windshield chip immediately. instead of leaving it. In addition to our repair service, we offer you excellent benefits. Since insurance companies often pay 100% of the repair, we’ll work with your provider, so you can save. Also, if there is a cost, we do have rate discounts available, as well as our lifetime warranty on our repairs. 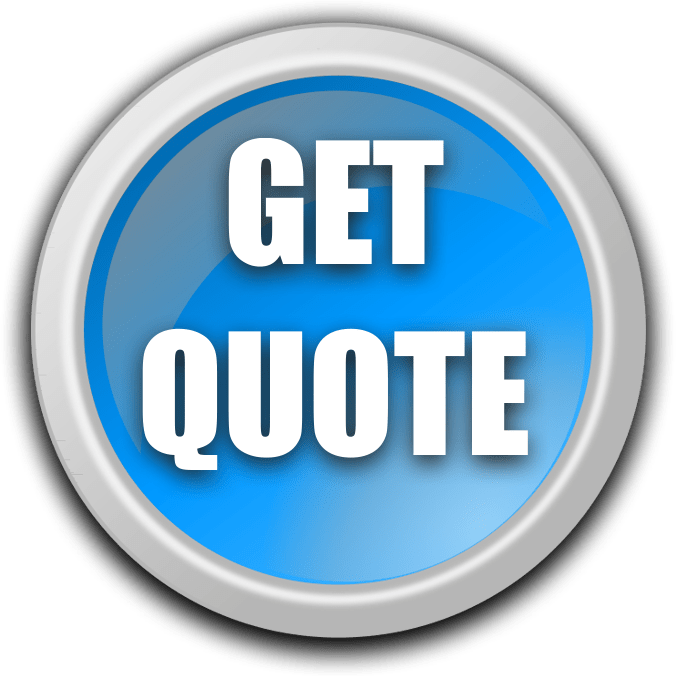 So call Expertise Auto Glass today for an estimate or feel free to use our “get a quote” button above! We service Lancaster, York, Harrisburg and Carlisle areas! I live near a quarry, so stones regularly catch my windshield. After Expertise Auto Glass repaired each chip, I couldn’t even tell it was ever broken. – Christy B.
I called Expertise to see if they could repair a stone chip. It was done quickly and only cost sixty bucks! People said it wouldn’t matter; it’s just a chip, but what would happen if the chip cracked. I’d be paying three hundred instead of sixty. -Jason R.